1977, a group of engineers in Skanderborg, Denmark, sharing a passion for music mutual conclusion that even the best loudspeakers available at the time were incapable of playing without colouration. Phase shifts, propagation distortion and poor transient response were measurable and audible with virtually all loudspeakers. 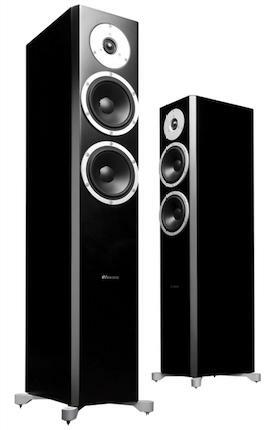 A new company was formed to change all this: Dynaudio, dedicated to Authentic Fidelity. While the intricate nature of the details of the construction might easily be overlooked, the results will undoubtedly be seen, felt, and above all heard. Buy local - support your local independent audio specialist!